Thomas John Powell 1945 1950 - a Memory of Aylesbury. My grandfather, Thomas John Powell, was sent to Aylesbury from South Eales to work at the end of the war until 1950. 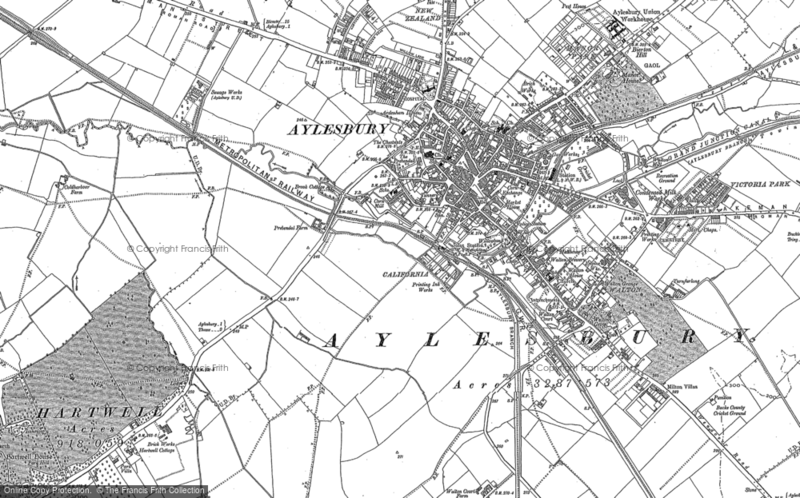 I would be interested to know what sort of work he might have done in Aylesbury and whether anyone has any recollections of him.